BELLVILLE — A Mount Vernon man has been named winner in a $1 million “cash times 50” lottery game. Richard Schuman Jr. purchased the ticket at the Bellville Duke and Duchess station. 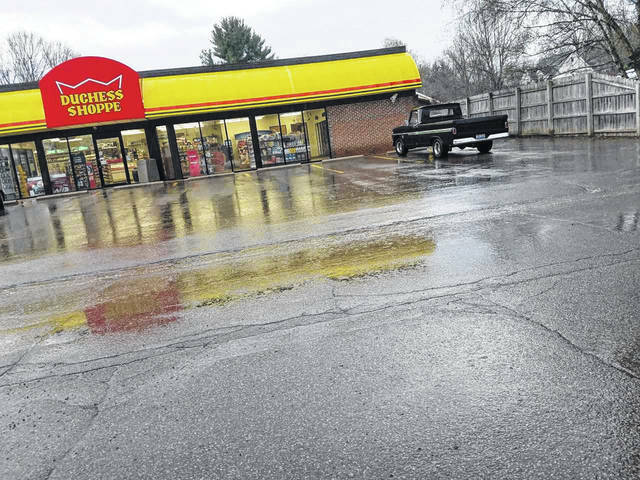 Marie Kilbane, of the communications office at the Ohio Lottery, said Schuman claimed his winnings in April. The “cash times 50” game has been used since 2017. Kilbane said a winner may choose to get winnings in an annuity form, or take the cash option. Schuman took the cash option, which means his winnings are $500,000, said Kilbane. There are five “top prizes” in a game such as this, and four of the five top winners have made their claims. A telephone request to Schuman did not get results. The phone number, provided by the Ohio Lottery, rang and a male answered, then hung up the phone. Earlier Thursday the manager of the Duke and Duchess, Lori, confirmed someone had won the scratch off ticket three or four weeks ago. She said a man and woman were involved. It is up to the winner of a lottery to declare they have a winning ticket. Kilbane said sometimes winners hold on to their winning tickets so information may not be immediately available. Businesses where winning tickets are sold get a percentage of the net winnings. Kilbane said the Duke and Duchess owners will get $10,000. This is their share of the winnings.